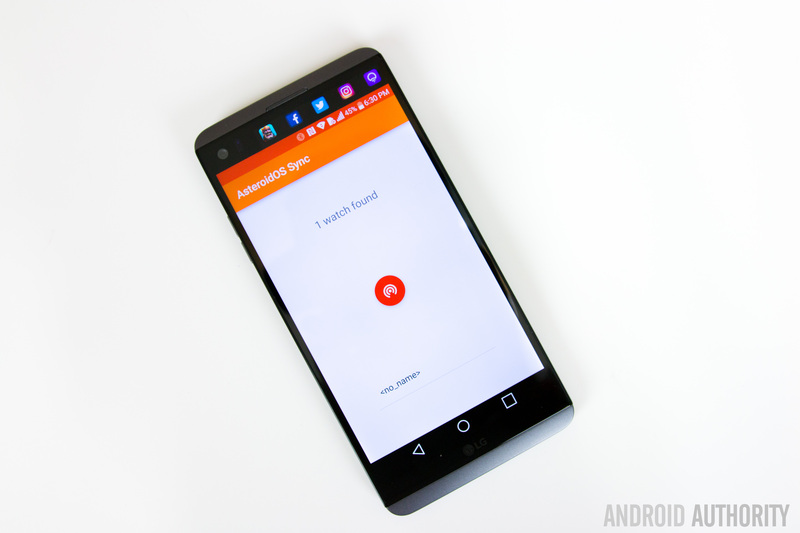 The LG V20 is one of several flagship phones you can buy right now. And though we like it — we gave it a score of 82 — we recommend it with more caveats than usual. On one hand, the phone packs a Quad DAC and support for 24-bit high-resolution audio, making it a great choice for people who care about sound quality. Being a flagship, it also offers top-shelf components and it’s one of the only phones available right now that runs Android Nougat. The 5.7-inch Quad HD display is also bright and crisp, though we’re not sure the tiny secondary screen really adds much. That all sounds great, but keep in mind that the dual camera setup trails the imaging experience you’ll get on rival devices, including the iPhone 7 Plus, Samsung Galaxy S7 or either of Google’s Pixel phones. What’s more, the V20 isn’t waterproof — a feature we’ve come to expect on high-end handsets — and it’s also difficult to use one-handed. All told, then, it’s a good phone, just not necessarily your best option. 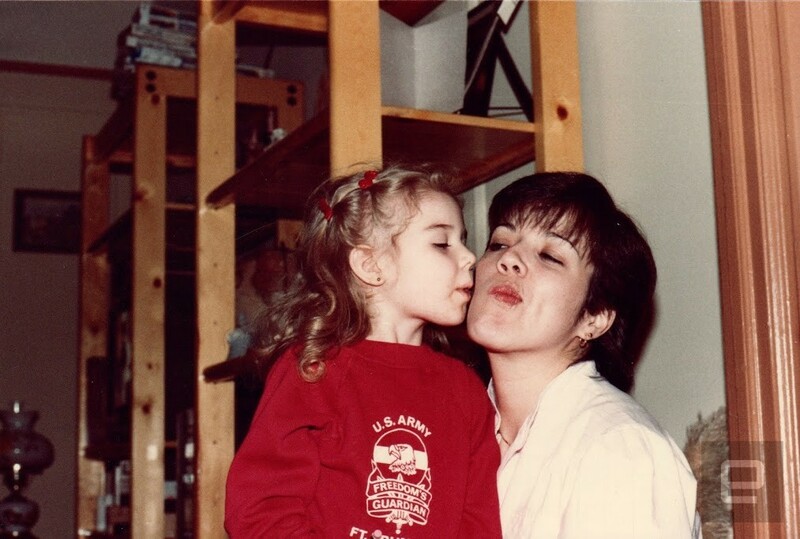 My mother likes to post old scanned photos of me on Facebook. Baby me in a clown costume. Toddler me looking grumpy, having just woken up from a nap. My brother and me looking like tiny British royals on Easter Sunday. These photos are embarrassing but not necessarily for obvious reasons. 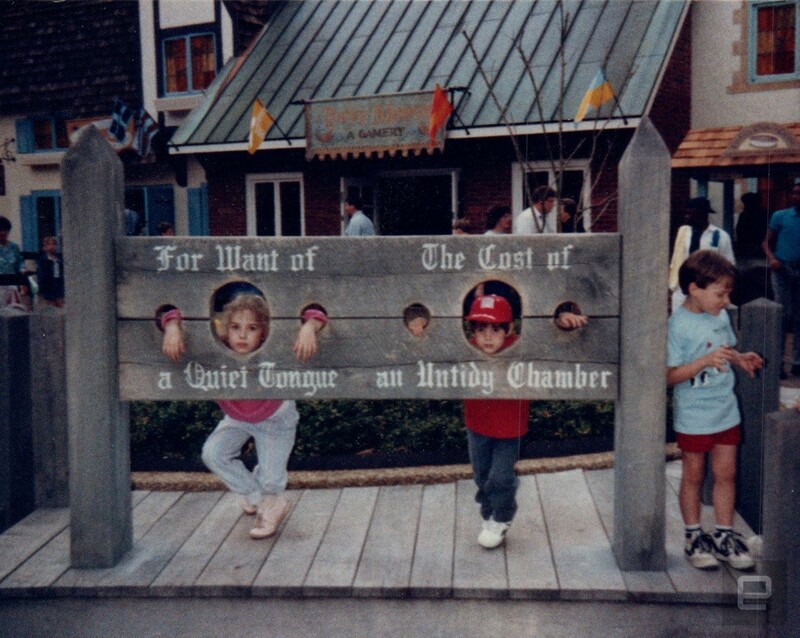 I don’t mind people knowing I was a child. What I do mind is that the scans aren’t good: Many are crooked, badly cropped or discolored. They don’t look nice, and with at least 25 years of my life captured on film, neither my mother nor I have the time to scan the entire collection, let alone fix each picture to make it presentable for public consumption. That is, until we got our hands on Epson’s $650 FastFoto FF-640, which can scan one photo per second. Spoiler alert: We were done with my mom’s archive in under three hours. I had the scanner sent directly to my parents’ house so I wouldn’t have to lug it over myself, but I needn’t have worried: The FastFoto is relatively tiny. It’s a little under 12 inches wide and weighs 8.8 pounds; I could have fit it in my backpack and still had room to spare. We planted it on the dining table right next to my mom’s laptop and a massive pile of old prints. We hoped to have that table clear by dinner. Setup wasn’t hard, but it was also the most unappealing part of the process. Besides the usual tangle of cables, getting the scanner running involves downloading the software, which is … not pretty. It looks like any other piece of printer or scanner software you’ve ever encountered — that is, it’s straight out of 2002. But it does the job and isn’t hard to use. Once we got it connected, we were off to the races. My mother keeps most of her photos in a small filing cabinet, so it was easy enough to take a stack of pictures and drop them into the feeder tray. The scanner can take about 30 photos; it’s not an exact number, and in fact I occasionally slipped in a few extra photos to see what would happen. (When I tried for 40, the scanner refused to finish the batch.) It’s also best to sort them by size, as mixing photo sizes can lead to the FastFoto missing smaller pics or stopping the batch outright. The FF-640 is true to its claim of one photo per second. I’d start a scan and the machine would be done before my mother finished putting together the next pile. It takes longer for the computer to process the images; the software will straighten out crooked photos and, if you choose, fix common issues like red-eye and discoloration automatically. Of course, as we discovered, this only works if you insert the pictures correctly. The FastFoto is a double-sided scanner, so I thought it didn’t matter what side you put the pictures in, as it always scans both sides. 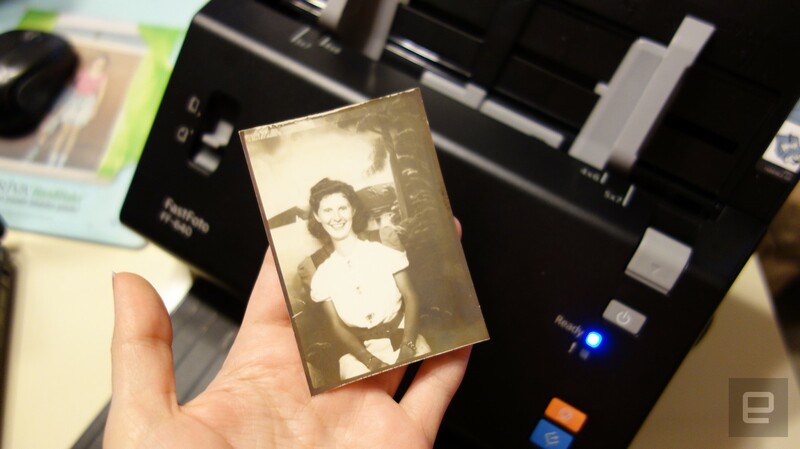 The idea behind this feature is that scanning the back will archive any metadata that might be printed there, such as photo lab stamps or handwritten notes. It stores that alongside the actual photo, appending the labels “A” and “B” to the file names. Epson’s promotional materials for the scanner always showed images facing upward, so that’s how I dropped in my stacks of photos. There was no discernible difference in quality between the front and back scans. But what we discovered after diving into the folders where the images were being stored is that the software will always designate the side facing downward as “A,” and that’s where the machine works its autocorrect magic. The end result: We now had vivid scans of dates and handwriting while all the actual pictures were as red and brown as before. A few were upside down. Luckily we hadn’t scanned too many photos at that point. No, wait, because this thing goes through photos so quickly we had already scanned hundreds of pictures. Oops. Most of the photos in my mother’s collection were pretty standard 4-x-6 snapshots, but there was a hodgepodge of sizes and textures to worry about, all with unique challenges. 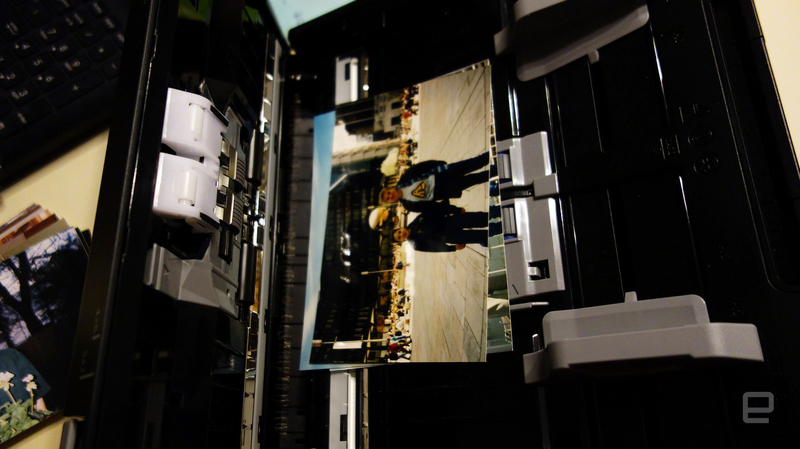 Matte photos fared the best while glossy prints had a tendency to stick to one another, requiring me to open up the machine and pull them apart. This is easy to do: The FF-640 is designed to split open so you can remove trapped documents or clean the rollers inside. Polaroids presented a problem until I fiddled with the settings on the scanner itself. (My mother later found they worked best in a small stack.) But the biggest surprise came from an old photo booth picture of my great-aunt, which was either developed with silver nitrate or a close relative thereof. Its cardboard frame carried a date of 1945. I was feeling pretty confident about the FastFoto at this point, so I took the photo out of the frame and dropped it in the scanner. It went through smoothly, with no damage to the picture (whew). I opened the file, and it was perfect. The scan even smoothed out an errant fingerprint on the original document. 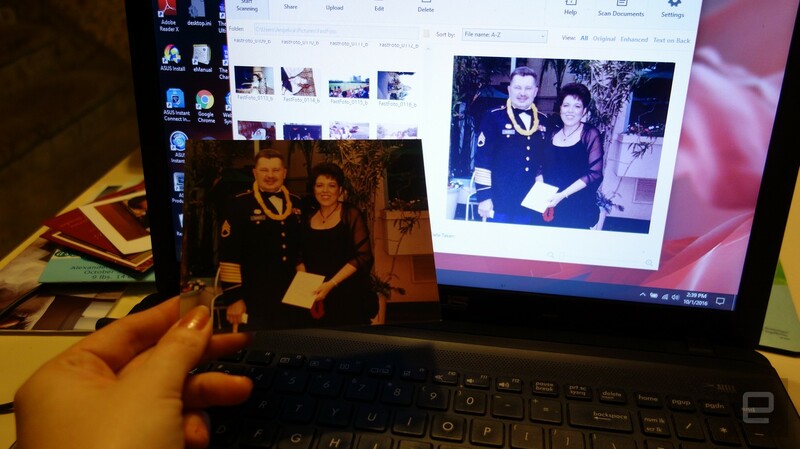 But given the FastFoto’s blistering speeds, I wouldn’t recommend putting fragile photos in it by themselves. Epson actually provides a special transparent sleeve for such documents, but in practice I found it kind of hit or miss too. Sometimes I would get a clean image, but occasionally a ripple from the plastic made its way into the file. These might be best left to a flatbed scanner, which the FF-640 is not. It wasn’t long before we had cleared out most of my mother’s little filing cabinet, several manila envelopes and other assorted ephemera from not only my childhood but also my mother’s own youth and that of her seven siblings. At this point I decided to bow out and leave my mother to it, confident that the FF-640 was simple enough for her to use on her own. She wrapped up not long after I left, which I could have guessed from all the pictures she’s been posting on Facebook. Where she used to repost the same shots over and over, she now has enough original material for #TBT to ensure I’ll be blushing at old photos of myself for the next decade. The Good The Antennas Direct ClearStream Eclipse is one of the most complete indoor kits you can get with plenty of convenience features, like adhesive and a replaceable cable, included in the box. It was able to pull in more channels than any other of the models on test. The Bad In our test locations it didn’t fare much better than the $10 antenna in regards to signal strength. The Amplified (+$20) version may cause you to lose channels. The Bottom Line The Antennas Direct ClearStream Eclipse offers everything you could want in an indoor antenna, but be sure to shop around on price. 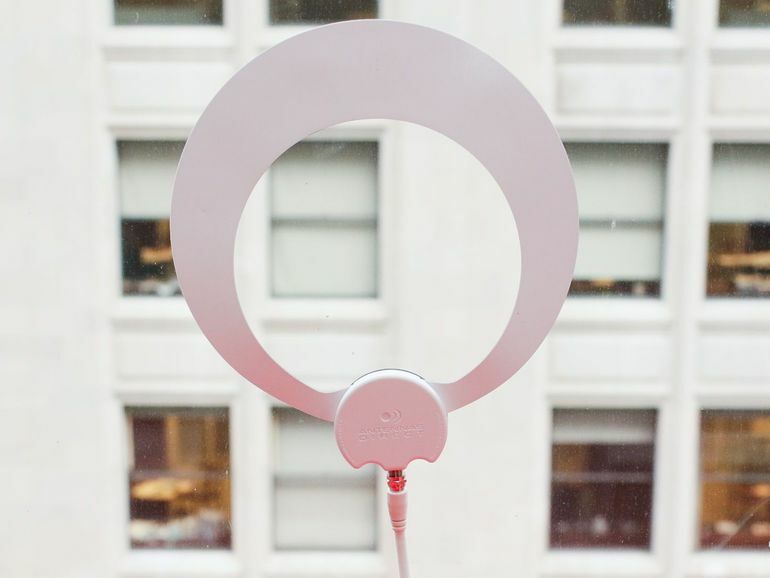 Putting the “bunny ears” aside, the Antennas Direct ClearStream Eclipse is the most distinctive-looking antenna in our indoor antenna lineup. But it’s not just about head-turning looks: the Antennas Direct packs a lot of features and performance into this relatively small antenna. The ClearStream Eclipse is half of a flattened Moebius strip with the option of a black or white side. 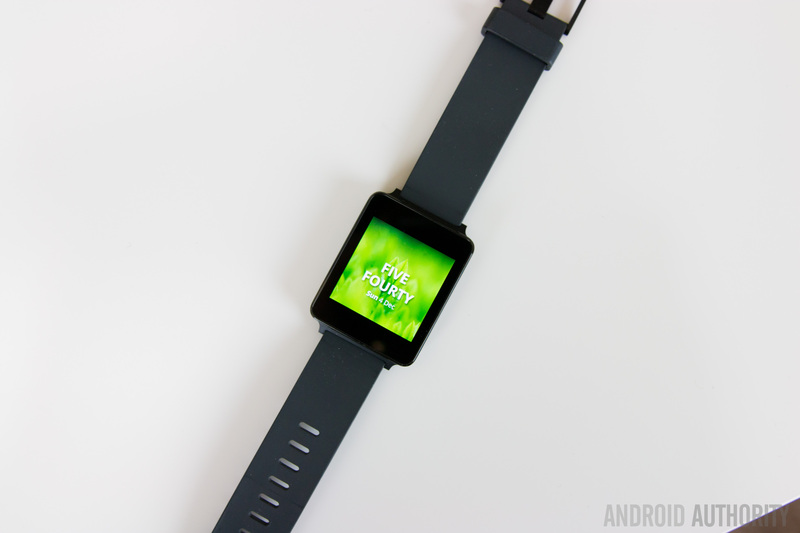 As far as convenience features, it’s the best of all of the models we looked at. There’s not only the option to add a longer cable (with a coaxial port at the bottom of the antenna) but it also includes a cable in the box, unlike the similarly priced Channel Master Smartenna. This antenna is designed to be stuck on a window and it includes a number of sticky pads in the box to help you do this. No need to buy poster putty! When affixed to our window it performed near the top of the pack. Its greatest strength: its ability to pull in far-flung channels that the other antennas couldn’t find. It found the highest number of channels of any model in our inner-city test — 75, or five more than the Flatenna. With signal strength it did reasonably well with five usable channels out of 11, which is the same as our budget pick, the Channel Master Flatenna. While you could buy the amplified version for an extra $20, we found that using it didn’t actually help in our two test locations. In fact, it was much worse at bringing in channels and maintaining a watchable picture. It may help, however, if you live in a rural area, but experiment with the cheaper one first and add an amp later if you wish. As a result our recommendation is for the unamplified version, but try and buy it from Antennas Direct, as it’s currently $20 off at $40. See how the Antennas Direct fared in our cord-cutters guide to indoor antennas here. 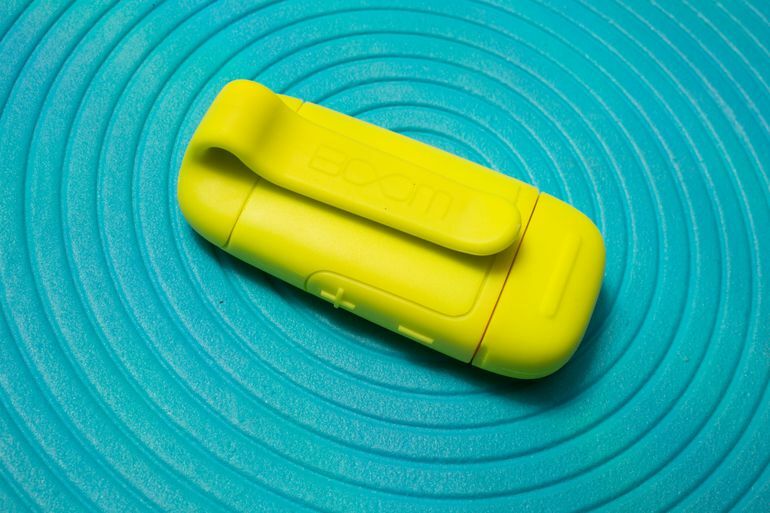 The Good The Polk Boom Bit is a tiny waterproof Bluetooth speaker that outputs a reasonable amount of sound and can be clipped on to your clothing. It has a built-in USB charger so you can plug it into your computer or USB wall power adapter. Works well as a personal speakerphone. Polk’s Boom Bit ($30, £40) may not be the first wearable Bluetooth speaker, but it’s one of the most ambitious attempts at creating a wearable Bluetooth speaker. The size and shape of a cigarette lighter, the tiny, ruggedized Boom Bit (1.1 ounces or 32 grams) is water-resistant and has an integrated microphone so it doubles as a speakerphone. The built-in clip allows you to securely fasten the speaker to your clothing and it’s ideally worn at around collar level, where it can sit not too far from your mouth and ears. There are volume controls on the speaker, which is good. At close range, the 1.5-watt Boom Bit sounds pretty loud. I just wouldn’t say it sounds good. It’s smaller than an old transistor radio but the sound isn’t much different. As you might expect, there’s barely any bass and the speaker sounds strained and distorted when you push up the volume. But it does sound better — or at least plays louder — than your phone’s speakers and people’s voices sound clear during calls (little speakers like this are strongest in the midrange). Robot kits and the whole “kids should code” movement has picked up a lot of steam in 2016. It’s one the year’s better legacies. STEM talk is everywhere in the tech scene. But adults can talk all day about such things — what do the kids actually think? It all comes down to what actually excites and engages kids to find programming fun and worthwhile. So it’s been a pleasure to watch my two kids, Oscar, 10, and Emily, 8, fall in love with the UBTech Jimu Explorer Level robot kit. The kit says ages 8+ at an “Easy to Intermediate” difficulty level, so we figured this was a perfect audience. It’s simple to use, required no tools and very minimal supervision, and once it was built the control and coding features had a promising “easy to use, hard to master” quality that would make this kit valuable for years to come. There are many basic DIY robotics kits out there for much less money. But many cheaper kits require real tools, or are more difficult to piece together, or lack any true programmability. A well organised kit is a thing of beauty. 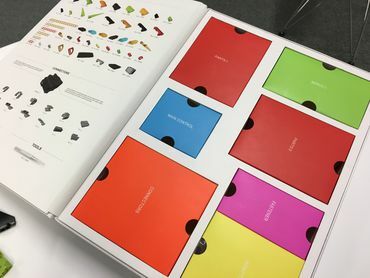 For $199 (£149; AU$299) the Explorer Level kit offers instructions to build a number of predesigned robots (a penguin, a T-Rex and others — we built the T-Rex) with step-by-step instructions through an interactive app for iOS and Android. Each step is illustrated and animated, with full 3D modelling to zoom around and see exactly where elements fit together. 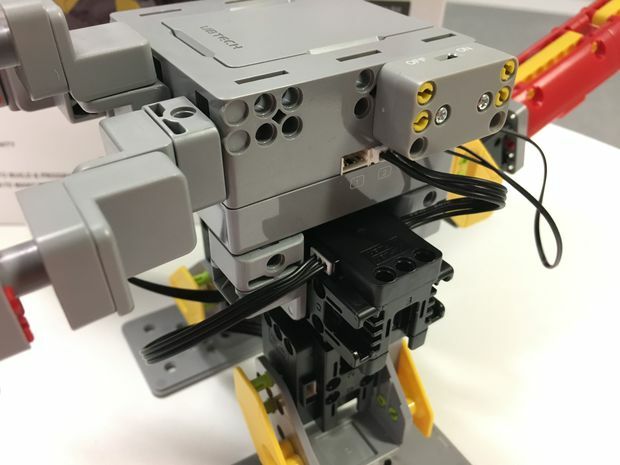 The build snaps together as simply as Lego (and more easily than Lego Mindstorms) and the process integrates all required servos, power units and brains to bring the package to life when the build is complete. Letting the kids loose, guidance was only required at the very start to clarify how to navigate the interactive manual and at one stage where balancing the body while attaching the second leg of the T-Rex got a little tricky. Once the robot was pieced together, Bluetooth pairing to the iPad was simple and we could immediately take control of the T-Rex with a set of ready to go commands. Move forward, back, left, right were all there, but the favourites were a bunch of weird dance moves that showed off the excellent subtlety and balance of the servos involved. Servos, power units, cables, oh my! Beyond these basic controls, you can program the Jimu robot through a visual, threaded programming interface. Our kids were familiar with Scratch programming, so found this system fairly easy to get a handle on. From here you discover you can program controls to create sequences of movement, or even based on tilting the iPad. Movement can also be managed at the individual servo level (every servo is numbered so you know what’s what), allowing more advanced programmers to create their own fundamental movements for the robot they’ve built. And this is where the larger potential kicks in. My kids found this comfortably challenging to build and felt the immediate rewards in the controls and programming were everything they’d hoped for (and they can hope for a lot). But to see layers of programmatic detail available that could push the kids toward new horizons and teach them a lot more about both programming and robotics was a very pleasant surprise. This kit might cost a little more than many others, but it could easily play a role in my kids lives as they grow in technical skills for years to come. That seems well worth the price of admission. The Good Kwikset’s HomeKit-compatible smart lock puts Apple’s connected home controls to good use, including Siri voice controls. It also does an outstanding job with user management, letting you create user-specific, time-sensitive entry codes without ever charging you a fee. The Bad You can’t control the lock from beyond the range of its Bluetooth radio unless you have a third-gen or better Apple TV in your home. 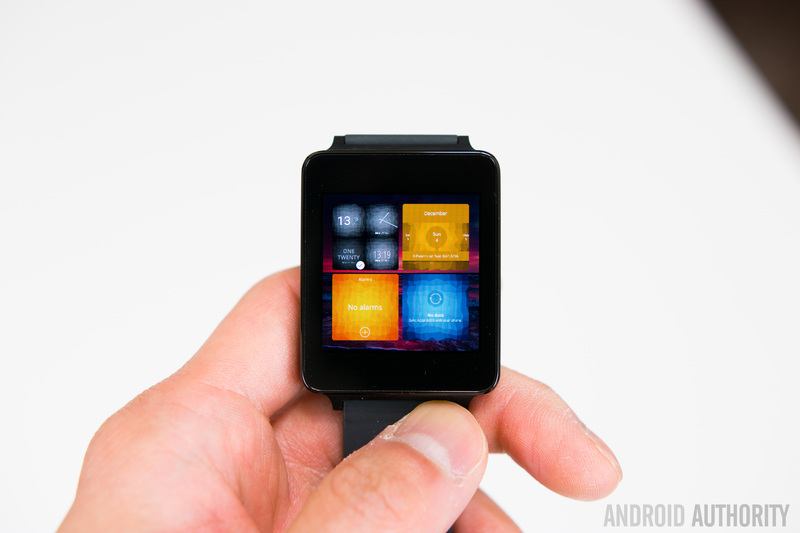 The touchscreen is also slightly sluggish. The premise is simple: Kwikset’s been making locks for generations now, and making smart locks for years. Now, it’s introducing a smart lock that works with Siri. It’s called the Kwikset Premis, and it’s a touchpad deadbolt that works with Apple HomeKit, the smart-home control service built into to Apple’s iOS devices. With HomeKit compatibility, you can control and automate the Premis directly from Apple’s Home app or from your iPhone’s Control Center, alongside other HomeKit-compatible gadgets, and you can lock and unlock it using Siri voice commands, too. At a retail price of $229, the Premis isn’t any less expensive than other popular smart locks, including ones from August that also work with HomeKit and Kwikset’s own touch-to-open Kevo smart lock, now in its 2nd generation. 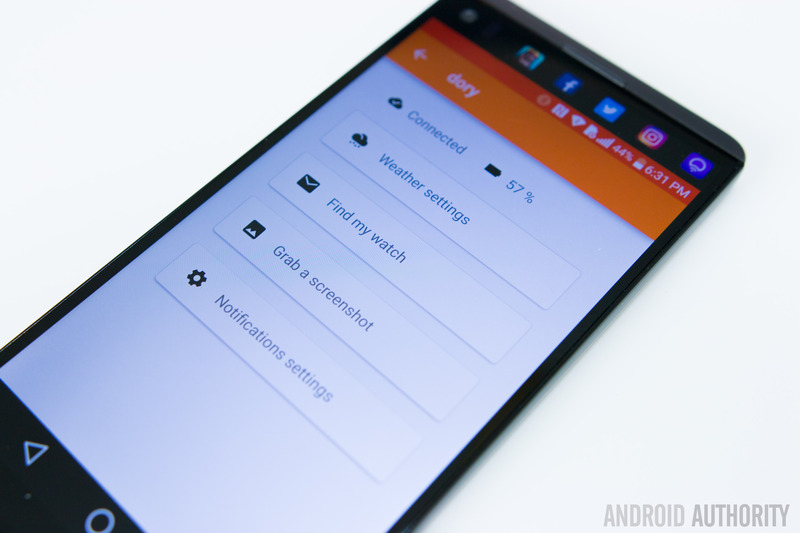 But it’s a very decent smart lock in its own right, boasting a good-looking build, a well-designed app filled with features, and terrific controls for managing multiple users without additional fees. If you’re buying in on the Siri-controlled smart home, the Premis is worth consideration. If your door is properly aligned, you can install the Kwikset Premis in under a half an hour using only a screwdriver and some measuring tape. I like the way this lock looks, but it isn’t a groundbreaking design. Essentially, Kwikset just took its existing touchpad smart lock and swapped out the Z-Wave radio for a Bluetooth radio and the necessary HomeKit chipset. 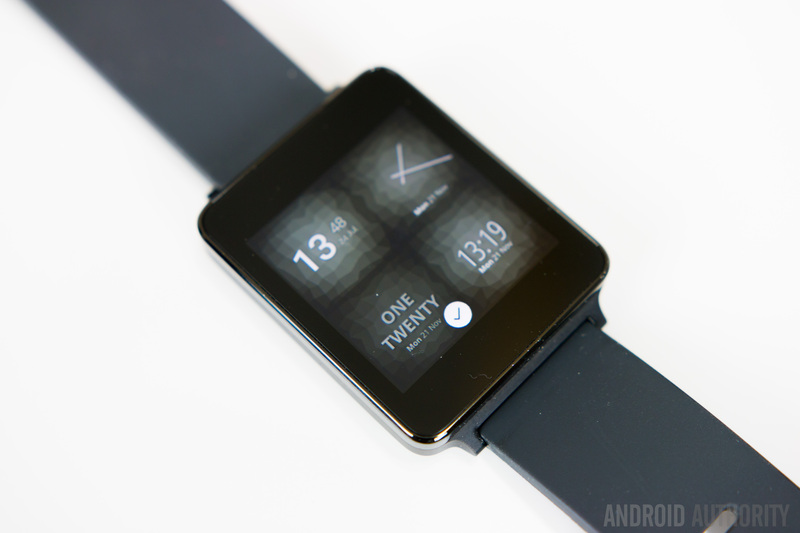 Still, like I said, it’s a decent design. Like we’ve seen with other recent smart locks, the interior housing is a little smaller than past generations, making it less of an eyesore. My only real complaint is that the touchpad is just slightly less responsive than I would like, occasionally requiring an extra stab of my thumb to enter a digit. I didn’t have any trouble installing a Kwikset Premis at the CNET Smart Home, but like with other smart locks, I needed to make sure the door I wanted to smarten up was properly aligned with the latch. Smart locks turn the deadbolt on their own, without help from you. That means that they’ll jam if there isn’t a smooth path from the door to your door frame. In other words, if you need to push or pull on your doorknob in order to turn your key, that’s something you’ll need to fix before buying a smart lock like this one. With that concern in mind, I picked out a particularly well-aligned door in the smart home’s mud room and got to work. The Premis doesn’t include any installation instructions in the box — instead, you’ll need to download the app for a step-by-step walkthrough. It’s definitely helpful, but I would have liked some physical instructions nonetheless. Still, installation was straightforward, and only took me about twenty minutes or so. All I needed was a screwdriver and some measuring tape. 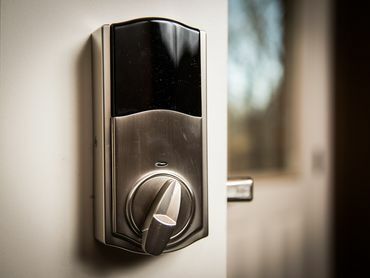 The only steps in addition to what you’d expect from a standard deadbolt are connecting a small cable and inserting four AA batteries, which come included. 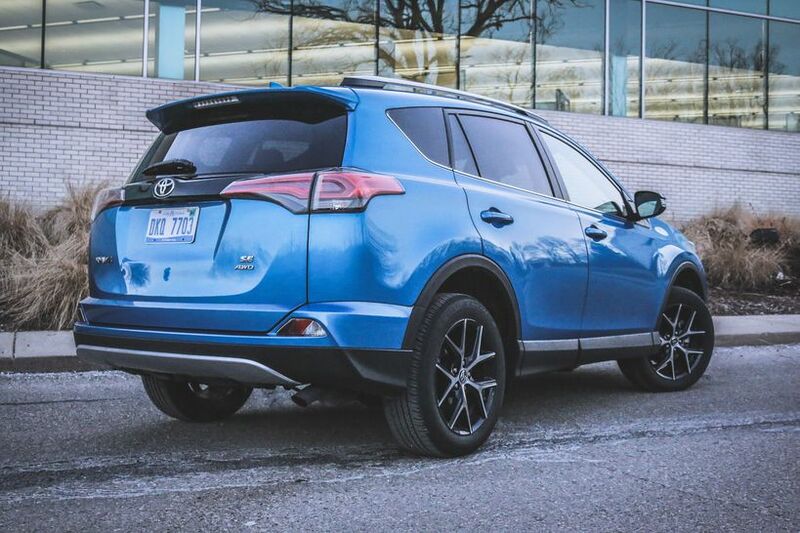 The Good The 2016 Toyota RAV4 SE offers a more dynamic drive character in this normally sterile class. More aggressive looks thanks to the exclusive SE styling touches make the RAV4 visually appealing. Good power and fuel efficiency from 2.5-liter engine. The Bad The SE’s sport suspension provides a firmer ride quality that may turn off some customers. In our drives, a rattle from the left B-pillar would annoyingly come and go. The RAV4’s Infotainment system doesn’t offer Apple CarPlay or Android Auto capabilities. The Bottom Line Those who need the practicality of a compact crossover but don’t want a drab-looking or drab-driving vehicle should put the RAV4 SE on their “must drive” list. Standard Toyota Safety Sense P safety package on all grades adding a Pre-Collision System with Pedestrian Detection, Lane Departure Alert with Steering Assist, Automatic High Beams and Dynamic Radar Cruise Control. New premium Platinum trim level builds on the Limited model with the addition of a standard foot-activated power liftgate, color keyed fender arches, lower rock panels and lower bumpers, bird’s eye view camera, 11-speaker JBL audio system, heated steering wheel, foot well ambient lighting and plush floor mat. Base LE models begin at $24,910, while the new range-topping Platinum grade starts at $34,750. Editor’s note, December 22, 2016: This review was written based on an evaluation of the 2016 Toyota RAV4. See the changes for the 2017 model year above. Inside a half-mile of driving Toyota’s RAV4 SE over Michigan’s crumbling roads, I make a mental note of its firmer bump stiffness. The ride isn’t brutal, but it’s rougher — enough to turn off consumers shopping the compact crossover segment who put more stock in a compliant ride, flexible interior space and fuel economy. Lucky for those people, Toyota’s midcycle RAV4 update includes a new hybrid version that caters to those wants, and there’s always the model’s more traditional LE and XLE models. Clearly, Toyota’s RAV4 range has grown to include flavors for all types of buyers. Dig deeper into the freshened RAV4 lineup, past the typical changes like new light housings, bumpers, rocker panels and wheel designs, and you’ll also find the new SE model for people who still want flexible interior space and good fuel economy, but prefer their vehicles to be a bit more engaging from behind the wheel. As the athlete in the RAV4 family, the SE gets a sport-tuned suspension; unique 18-inch wheels and a specific styling treatments to give it a little extra visual edge. The SE is the RAV4 of choice for those looking for sportier handling. Notice that list of SE changes doesn’t include a power increase. Like the majority of sport versions of mainstream vehicles, it doesn’t get upgrades to the drivetrain, meaning the SE works with the same 2.5-liter four-cylinder making 176 horsepower and 172 pound-feet of torque as other non-hybrid RAV4s. That power makes it competitive with heavy hitters in the segment like the Honda CR-V, Nissan Rogue and base Ford Escape. While fuel economy for the RAV4’s full-gas drivetrain understandably isn’t up to the hybrid model’s impressive 34 mpg city and 31 mpg highway EPA fuel economy ratings, the SE’s 2.5-liter four- and six-speed automatic transmission combination returns a respectable 22 mpg in the city and 29 mpg on the highway with all-wheel drive. If front-wheel drive is all you need, then efficiency climbs to 24 mpg city and 31 mpg highway. Instead, the SE’s performance changes center on the suspension, which improves the RAV4’s handling reflexes, making the small crossover a bit more fun to toss around. Turn-in response is fairly quick, and there’s some weight tuned into the wheel. Grip through corners is good for spirited drives, with not much body lean. The wider footprint from the 18-inch Bridgestone Ecopia H/L 422 Plus all-season rubber deserves some credit for the increase in handling prowess, but don’t be under the illusion that the SE is a skidpad hellion, or that it’s ready to stand at the top of the timesheets at your next local autocross, because that’s not what it’s about. The biggest downside to SE is the aforementioned harsher ride quality, a byproduct of its stiffer springs and shock absorbers. Those looking for a more comfortable ride should try the top of the line Limited model, which boasts a cushier ride and supportive yet comfortable seats. While not nearly as fun as the SE, it still holds its own when the road turns twisty, albeit with more body roll and a lighter steering feel. 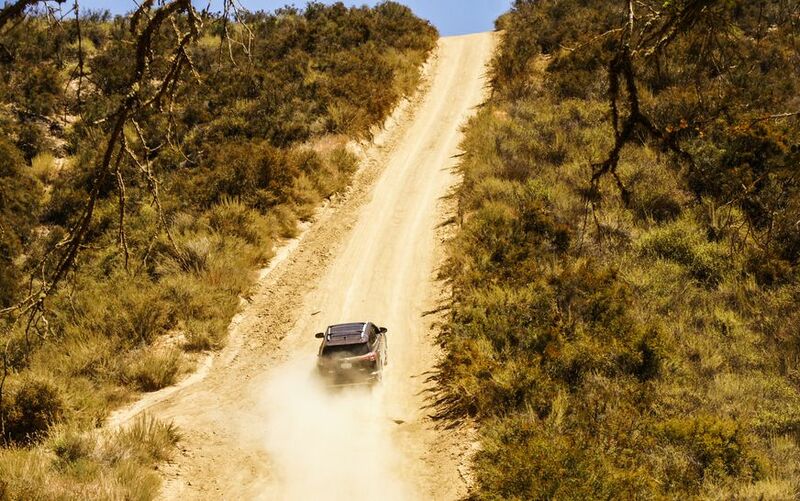 With a bit of momentum and a heavy right foot the RAV4 scampers to the top. Regardless of which model you choose, you may be surprised at what the RAV4 can handle when the pavement turns to dirt. At the touch of a button, the all-wheel drive system locks into a 50/50 front to rear torque split at speeds of up to 25 miles per hour, helpful when you’re stuck in the snow or when the road to the cabin turns treacherous. I was well surprised when the RAV4 scampered up a steep hill at Hollister Hills off-road park in California, behaving more like a 4Runner than a RAV4. Unless you’re buying a Ford Escape or Kia Sportage with their available 2.0-liter turbo engines, you’ll have a hard time finding a compact crossover that one might call quick. Instead, most entries in this very popular segment pack serviceable power similar to this Toyota, which motors away from stops in a brisk-enough manner and pulls well throughout the rev range, with its gearbox cycling through the gears smoothly. The RAV4 never feels underpowered. If you want, the SE includes steering-wheel-mounted paddle shifters, but unfortunately they aren’t particularly responsive. I abandoned their use after only a couple of miles.